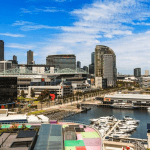 Find properties for rent across metro Melbourne with our list of real estate available for lease across our network. $525 per week. 2 Bed, 1 Bath. 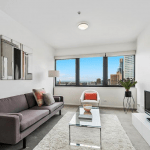 Situated at the iconic Yarra Crest building, this spacious two bedroom apartment is perfectly situated in a superb location with trams at your doorstep, and within a stone’s throw to Crown Casino and South Melbourne Market. Step up to a new chapter in your life with this immaculate renovated ‘as new’ unit that you will be proud to call home. Apply online / Rental Forms. $535 per week. 2 Bed, 1 Bath. Bright floor-to-ceiling windows, a free-flowing floorplan, and outstanding quality throughout makes this corner apartment truly special. Highlights include light-filled spaces to lounge and dine, pristine gourmet kitchen with a handy breakfast counter and stainless steel appliances, designated study with desk, master bedroom delivering a built-in robe and stylish ensuite, two additional bedrooms also with built-in robes, well-appointed central bathroom with laundry, and undercover balcony with spectacular views. $530 per week. 2 Bed, 1 Bath. $520 per week. 2 Bed, 1 Bath. 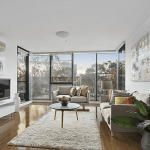 Contemporary open-plan living boasting stunning views of the Dandenong Ranges and set amidst a swag of premium CBD attractions and Southbank dining options, this sub-penthouse level apartment is not to be missed. 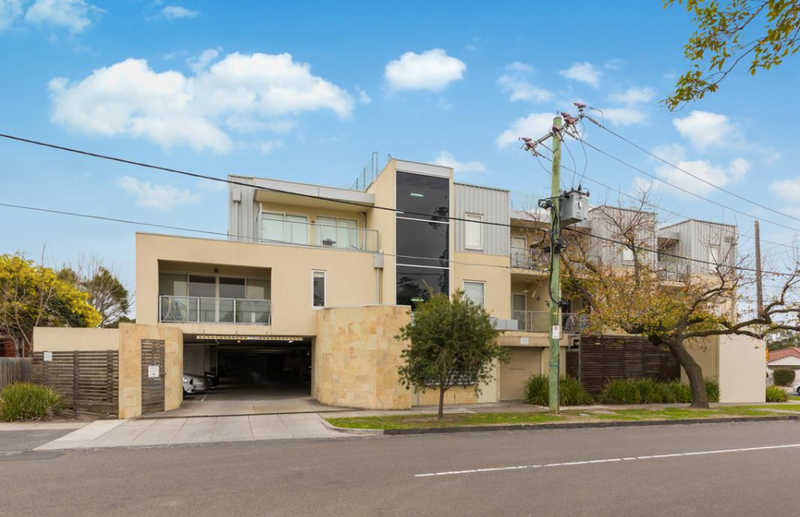 Attractive for owner-occupiers and astute investors, this 32nd level home has a well laid out floorplan that is functional and energy efficient. Light oak timber flooring and wall to wall windows provide exceptional natural light. 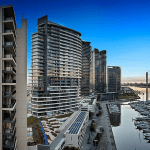 5212 / 7 Riverside Quay, Southbank BVD – Under tenant consideration. $510 per week. 2 Bed, 2 Bath. Designed for spacious, uncluttered living. 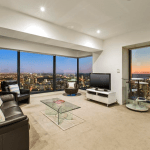 This apartment has a truly generous living and dining area with floor to ceiling windows all round. The apartment features an impressive state of the art kitchen with a huge calcutta marble island bench that is an entertainers delight. The two bedrooms are positioned for privacy on either side of the apartment, the main with ensuite and ample wardrobes. $650 per week. 2 Bed, 2 Bath. 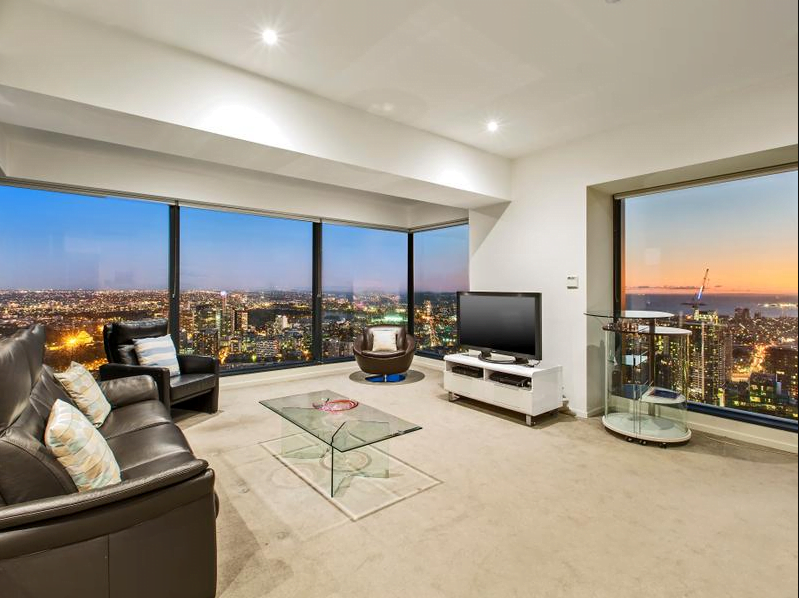 Superbly positioned on the 52nd floor of the stunning Eureka Tower this spacious two bedroom, two bathroom corner apartment with two basement level car parks features a most generous living zone with wall to wall windows to take advantage of the panoramic views that can be enjoyed from this high level. 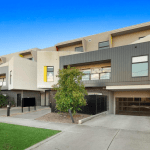 104/372 Geelong RoadWest Footscray – Leased. $350 per week. 2 Bed, 1 Bath, 1 Car. 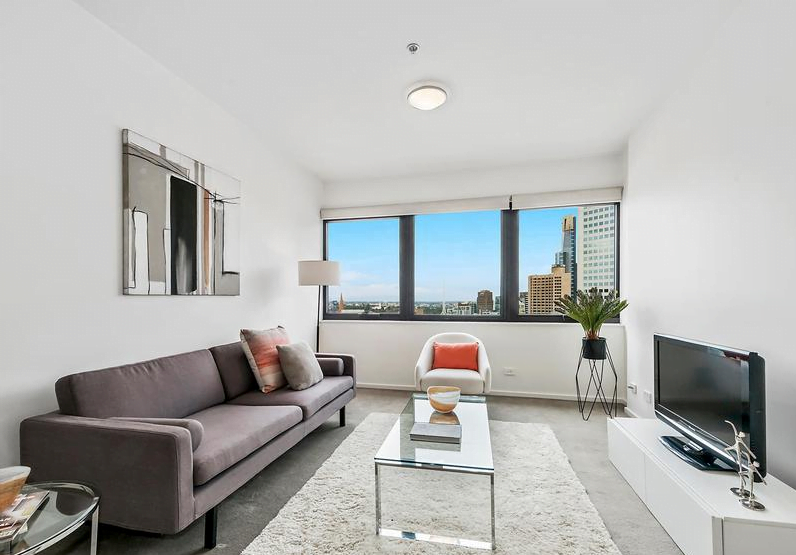 Enjoying a prominent position and leafy views, this stylish two-bedroom apartment offers enviable lifestyle living and excellent investment appeal within 9km for Melbourne’s CBD. Timber laminate floors flow through the spacious open living and dining room, with a fully equipped kitchen featuring stone benches and stainless steel appliances. 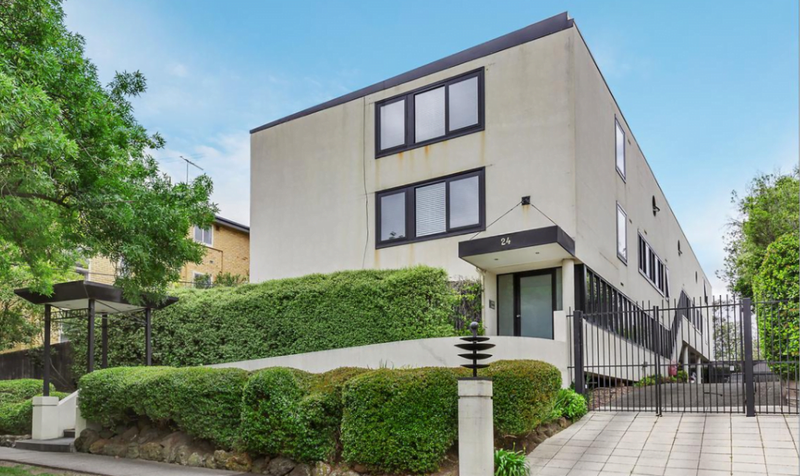 All this opens to a large sunny balcony ideal for alfresco living. Two double bedrooms include built-in wardrobes and share a sleek modern bathroom. This modern apartment also features RC/air-conditioning, Euro-laundry, video intercom and secure basement car space. 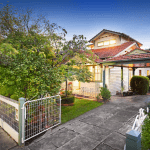 Ideal for discerning first-home buyers, downsizers and investors – a perfect opportunity to just move in and enjoy! 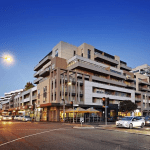 7/50 Poath Road Hughesdale – Leased. $430 per week. 2 Bed, 2 Bath, 1 Car. 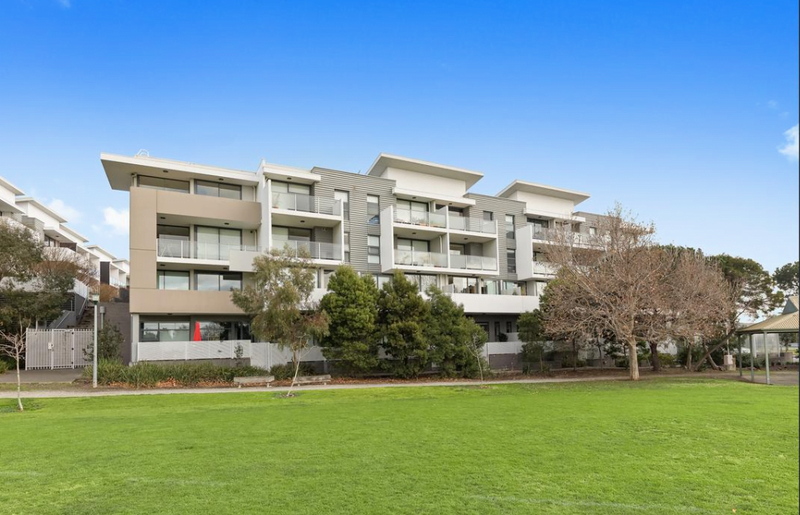 Located within 5 minute walk to bus and train station and a short 15 min walk Chadstone shopping centre and restaurants, this near new 2 bedroom apartment has it all. 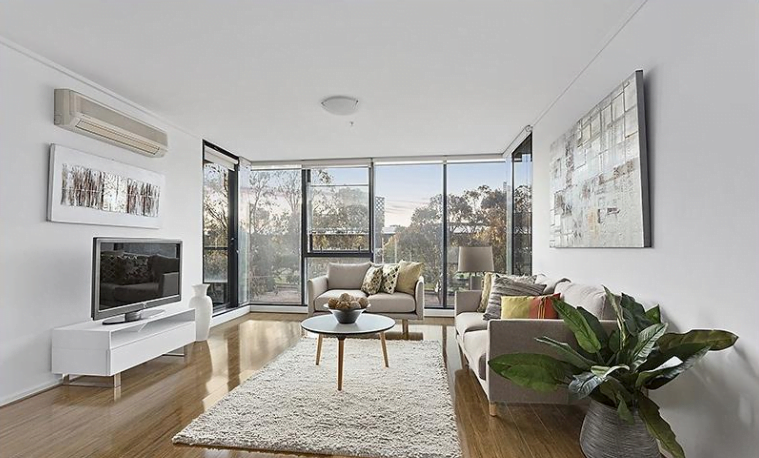 Timber floors flow through the spacious open living and dining room, with a fully equipped kitchen featuring stone benches and stainless steel appliances. All this opens to a large sunny living room and balcony. Two spacious double bedrooms include built-in wardrobes and two modern bathrooms. This modern apartment also features RC/air-conditioning, Euro-laundry and secure basement car space. Ideal for discerning first-home buyers, downsizers and investors – a perfect opportunity to just move in and enjoy! $300 per week. 1 Bed, 1 Bath, 1 Car. 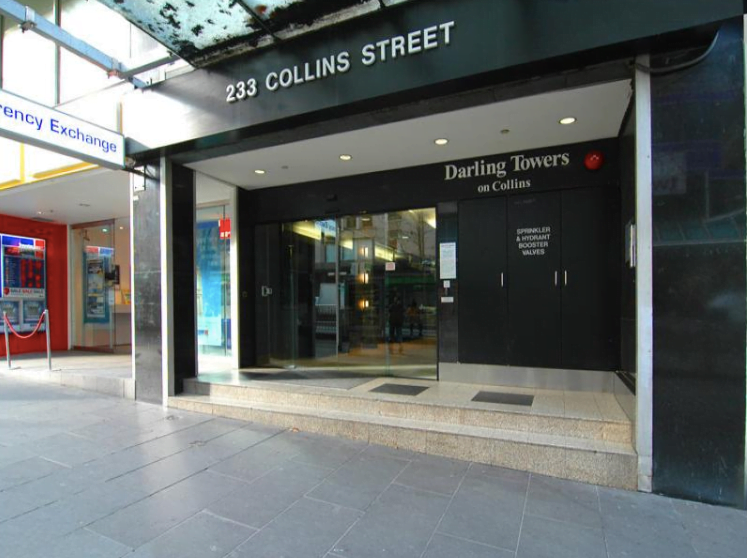 Conveniently located on the ground floor this gorgeous apartment has lots to offer. A renovated kitchen with stainless steel appliances and an adjoining living room. The master bedroom includes large built in robes and an ensuite bathroom with potential laundry facilities. 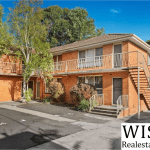 Original hardwood timber floors throughout, excellent storage, timber Venetian blinds, communal laundry and your own carport. $800 per week. 4 Bed, 2 Bath, 2 Car. 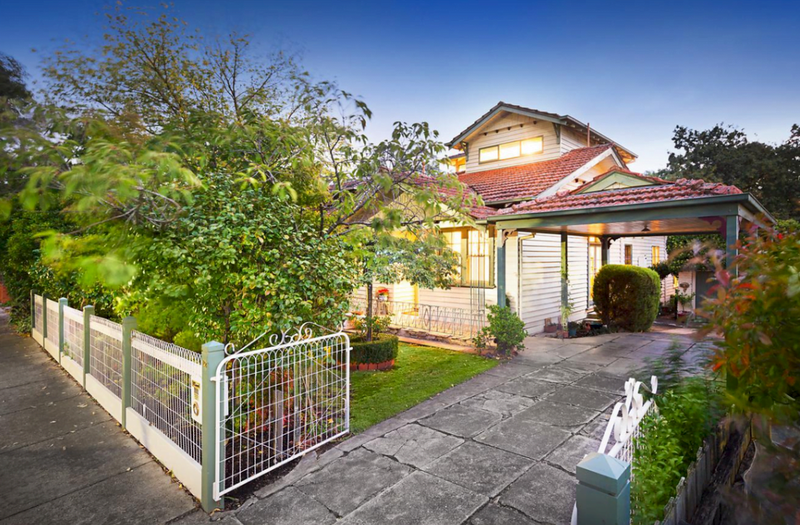 This stunning 2 story 1920’s style home features beautiful landscaped gardens and direct frontage to lovely Darebin Creek. Located in a secluded cul de sac, this home is only walking distance to Ivanhoe Village and 1.4 km to Ivanhoe train station. 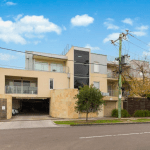 It features 4 sizeable bedrooms and 2 bathrooms, carpeted lounge and dining room with polished parquet flooring throughout the family living area. Large bay windows look out to a lush terraced garden. $400 per weeK. 1 Bed, 1 bath, 1 Car. 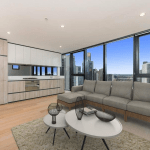 This ultra modern apartment is perfect for the city executive. 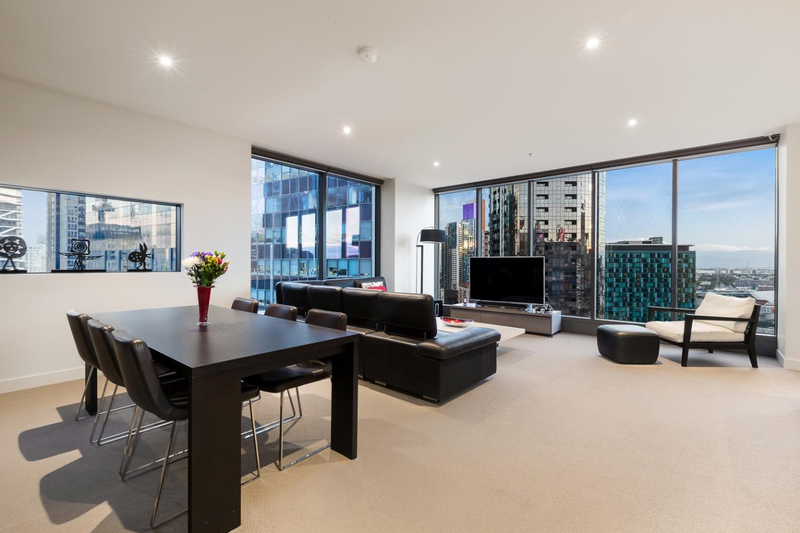 Open plan living, the inviting first floor space is enviably positioned on the elevated side of Prahran’s premier street Grandview Grove. 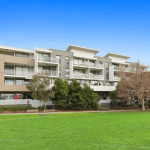 Walking proximity to Orrong Park, High Street trams and Hawksburn Village. $650 per week. 2 Bed, 1 Bath. $600 per week. 2 Bed, 1 Bath. An iconic building, set in a leafy cobbled stone laneway. 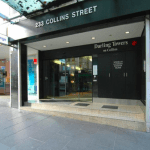 Dovers Building- Circa 1908 is one of the world’s oldest examples of the Turner Mushroom flat slab plate system. Originally a warehouse and factory, manufacturing tobacconists. This five storey structure, had two extra storeys added in 1938. This apartment flows over two levels with a large balcony on each level. $500 per week. 2 Bed, 1 Bath. $380 per week. 1 Bed, 1 Bath. 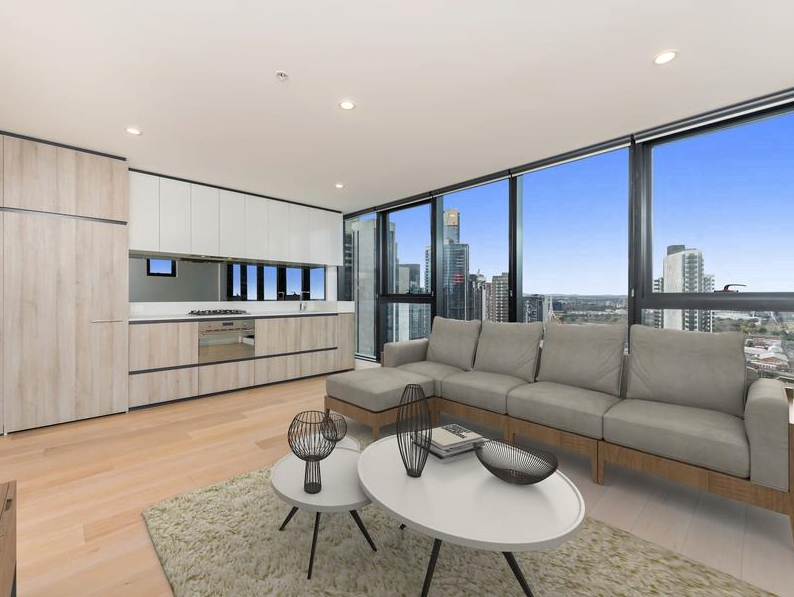 Featuring stylish interiors and a spacious open plan layout, this stunning one bedroom/one bathroom apartment has been cleverly designed to maximise panoramic views over the Melbourne CBD! Boasting contemporary finishes coupled with a contemporary floor plan, buyers will appreciate the substantial living and contemporary kitchen, complete with sleek cabinetry, stone surfaces and stainless steel appliances; and offers seamless flow to the well positioned balcony offering all-day sun and stunning open city views! $480 per week. 2 Bed, 2 Bath. 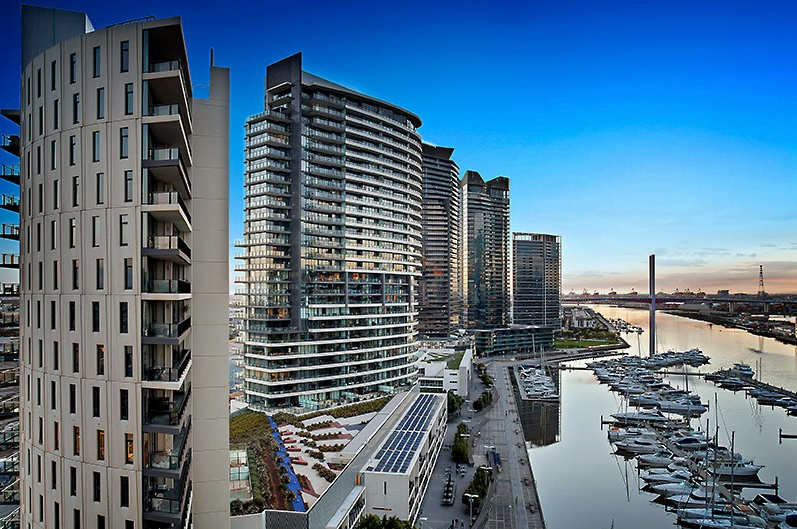 Set in the magnificent ‘Harbour 1 complex’ this spacious two bedroom apartment has incredible views across the harbour to the city. Located just a short walk to all the cafes, restaurants and shops the city has to offer, this is the ultimate city base or sound investment. $540 per week. 2 Bed, 2 Bath. 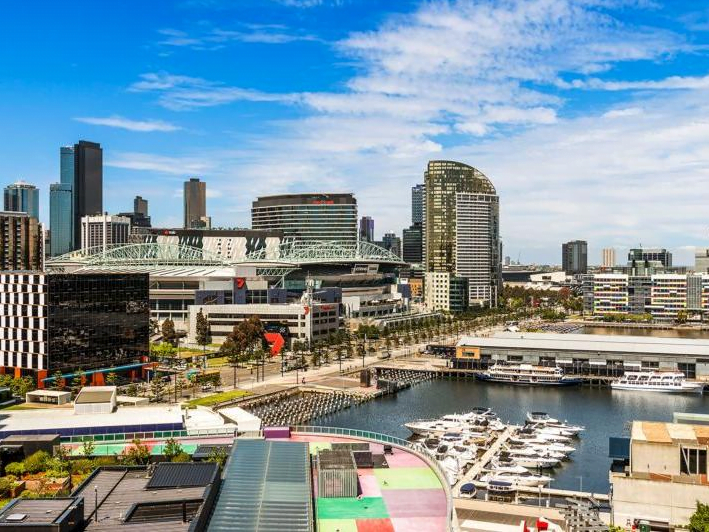 Boasting a spectacular South-Westerly aspect with sensational views of Port Philip Bay, the Yarra River and glistening Marina from level 15, this spacious two bedroom apartment is perfectly set in Melbourne’s thriving Waterfront Precinct. 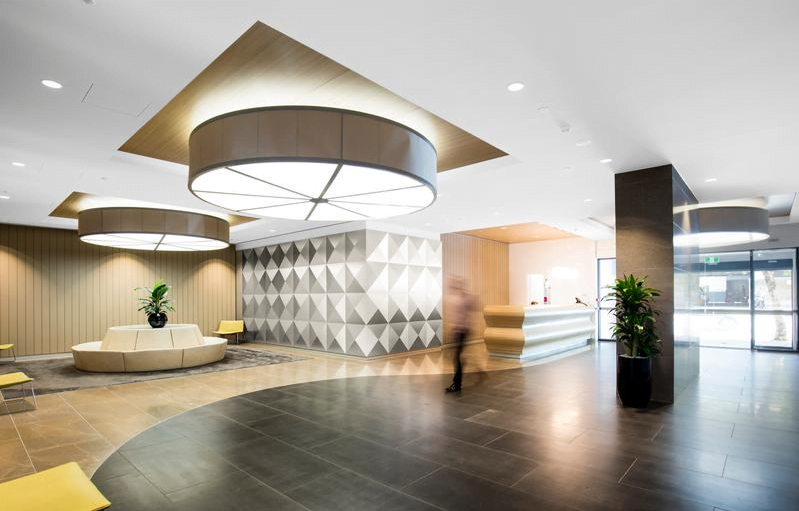 As a resident of Yarra’s Edge you will also have access to the exceptional resort style facilities located within the complex which includes an indoor heated pool, sauna, steam room and spa with a state of the art gymnasium for your enjoyment PLUS the added bonus of your very own personal trainer! 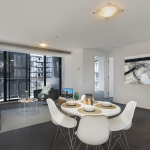 515/233 Collins StreetMelbourne – Available 12th of March 2018. 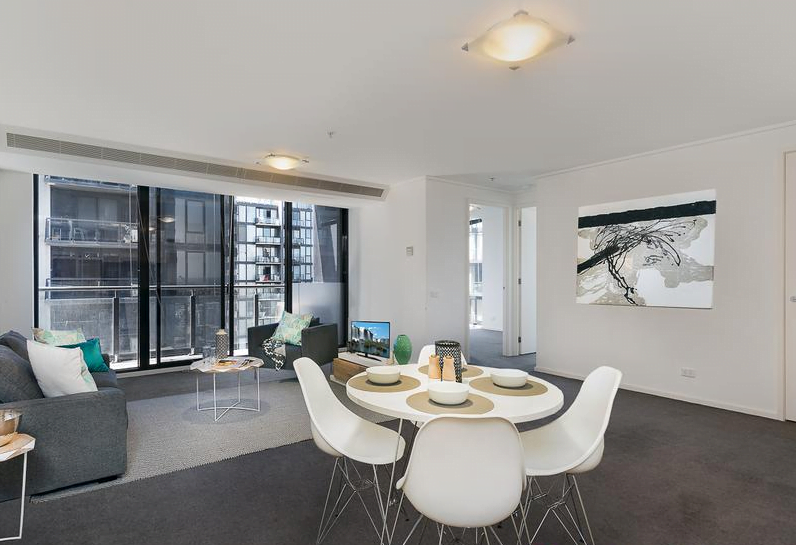 On offer here is a 5th floor two bedroom apartment of 55 square meters that is sensationally located in the heart of the city, just a stone’s throw from the Melbourne Town Hall and City Square. The apartment offers two good sized bedrooms, lounge, and also the best in modern convenience with its fully equipped kitchen and stylish bathroom. 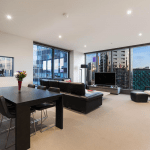 With the best of Melbourne’s shopping, the myriad of lanes, bars and eateries are right at your door step – this apartment is a prime CBD residential property. 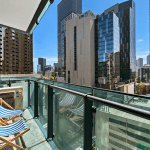 This is the perfectly positioned investment or your new CBD home when the lease expires. $500 per week. 2 Bed, 1 Bath, 1 Car. 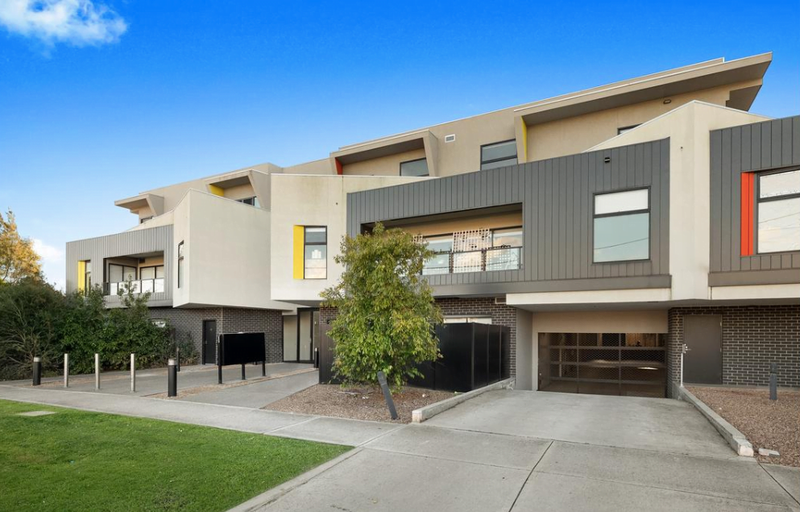 This lifestyle property is located across the road from a major sporting hub: West Brunswick Tennis Club, Brunswick Football Club, Brunswick Cricket Club and two large reserves. 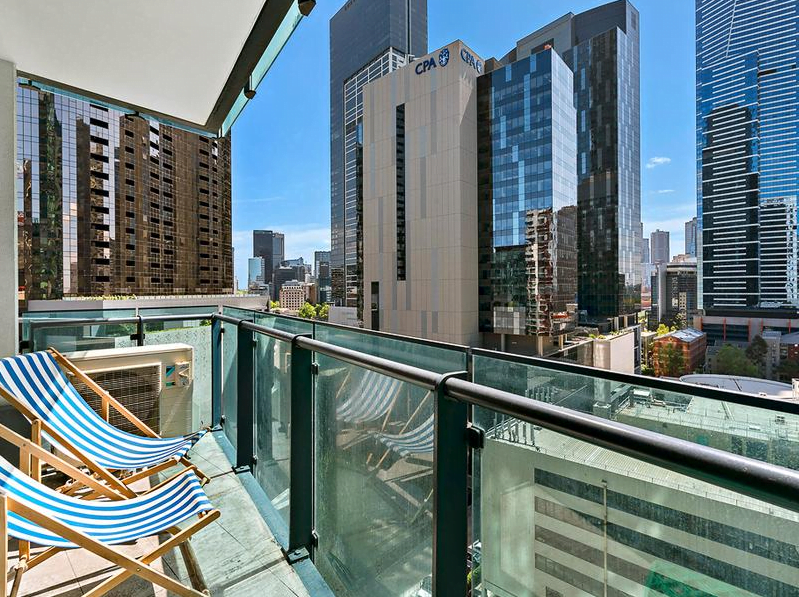 Walk out your door to a bus stop, 600m walk to Victoria Street tram stop and access to Brunswick’s best restaurants. This near new 2 bedroom apartment has it all. 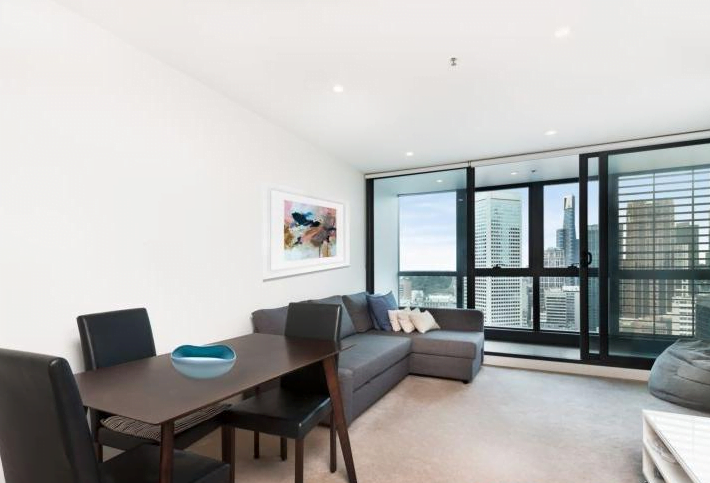 Spacious open plan living, a fully equipped kitchen featuring stone benches and stainless steel appliances. 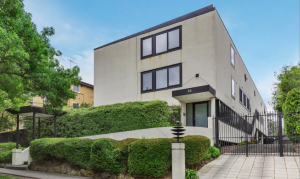 All this opens to a large sunny living room and balcony that over looks Clifton Park. Two spacious double bedrooms include built-in wardrobes and two modern bathrooms. 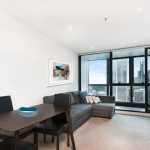 This modern apartment also features RC/air-conditioning, separate laundry and secure basement car space. Ideal for discerning first-home buyers, downsizers and investors – a perfect opportunity to just move in and enjoy!